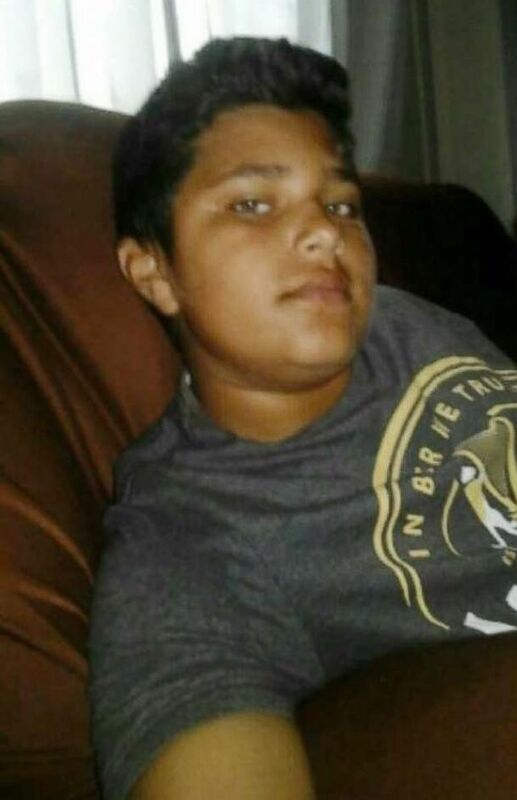 An undocumented immigrant named Jocelyn spoke to ABC News about how the U.S. government moved her 14-year-old son to Chicago, May 30, 2018. In an ABC News exclusive, Tom Llamas spoke last week to a plaintiff in the case named Jocelyn, a 31-year-old immigrant from Brazil who asked that her last name not be used. 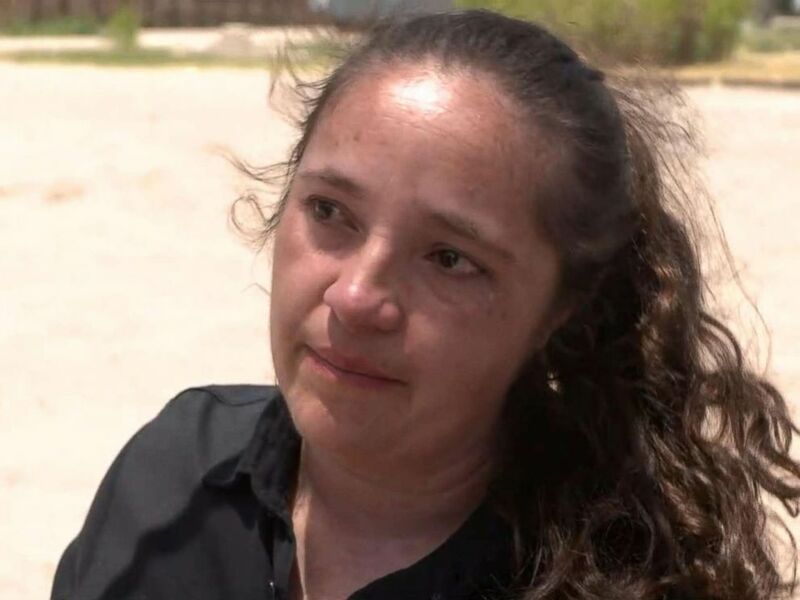 She and her 14-year-old son, James, illegally crossed the border near El Paso, Texas, in August to seek asylum. James was detained in Chicago for eight months, well after his mother finished serving her 25-day jail sentence for illegally entering the country, a misdemeanor. On Tuesday, Jocelyn and James finally were reunited. “It’s a terrible thing, the experience we’ve had,” Jocelyn said. “For Plaintiffs, the government actors responsible for the “care and custody” of migrant children have, in fact, become their persecutors,” he wrote. In her lawsuit, Jocelyn, on behalf of herself and hundreds of others, claims that the government is illegally separating migrant parents and children held in immigration detention without a showing that the parent is unfit or presents a danger to the child. The plaintiffs also claim that prior administrations detained migrant families but did not have a practice of forcibly separating fit parents from their young children. A spokesman for the government’s lawyers did not immediately reply to ABC News’ request for comment about Wednesday’s ruling. The judge has yet to rule on the plaintiffs’ request for a nationwide preliminary injunction, which could temporarily halt the government’s practice of separating migrant families, and on the plaintiffs’ motion for class-action certification. James is seen here in this undated file photo.